When I make lunch for myself and for Matthew I usually like to include some sort of dessert. Grocery store desserts can get a bit expensive and always include some weird ingredients I can’t really pronounce. I have to satisfy my sweet tooth somehow! To cut cost and still get my fill of sweet things, I started batch cooking desserts on Sundays (then have a bit throughout the week). I try to make something different each week, but cookies are my favorite type of dessert! There are so many different kinds and they’re easy to make – you just mix the ingredients, drop the dough on the pan, then bake! I’ve found 10+ cookie recipes that are tasty, easy to make, AND CHEAP! Please share this list on Pinterest, Facebook, or anyplace else! And bookmark this page, I’ll keep it updated with new recipes! This is probably the simplest recipe on this list, and one of the most creative! 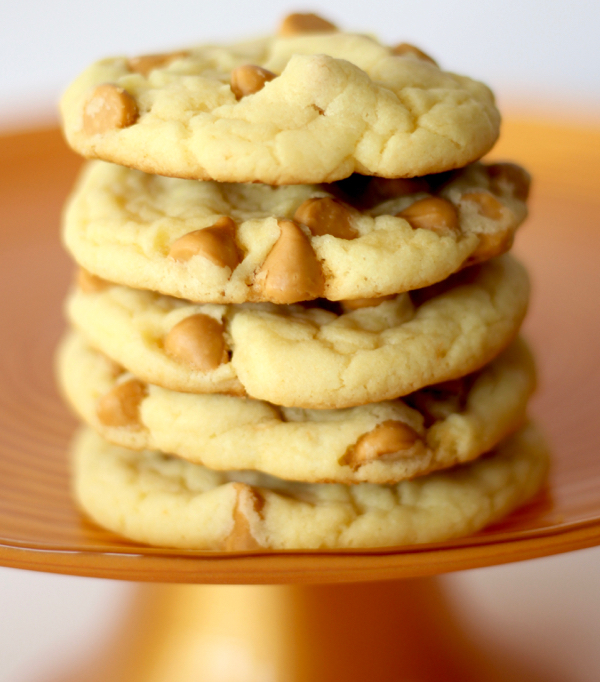 You can use any box of white or yellow cake mix and turn them into delicious cookies! All you need is the mix, some eggs, and a bit of oil! Lemon is one of my favorite flavors! This cookie is good any time of year, and it only has 4 ingredients! 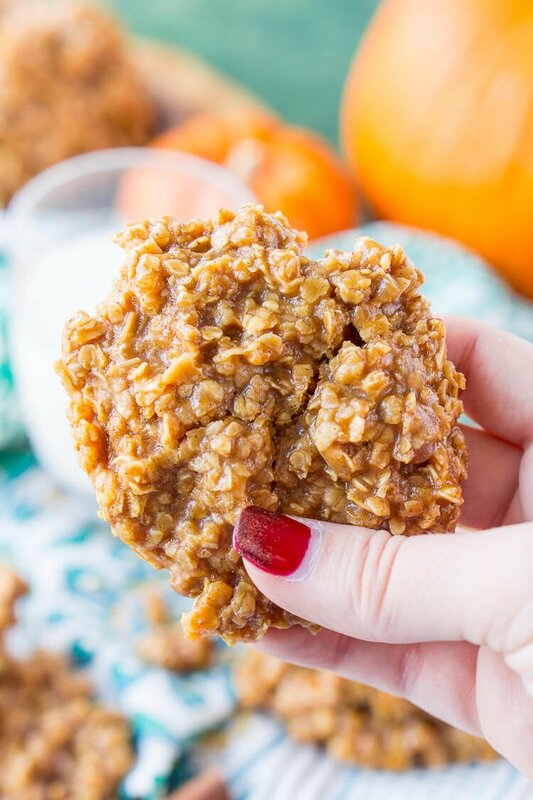 This recipe uses pantry staples to make my favorite kind of oatmeal cookie… Oatmeal cookies without raisins! The addition of chocolate makes it even better! I know it’s December, but I’ll have pumpkin flavored things ANY time of year! This recipe requires no baking, just mix the ingredients together and let it sit for a while! This is another recipe with only four ingredients! 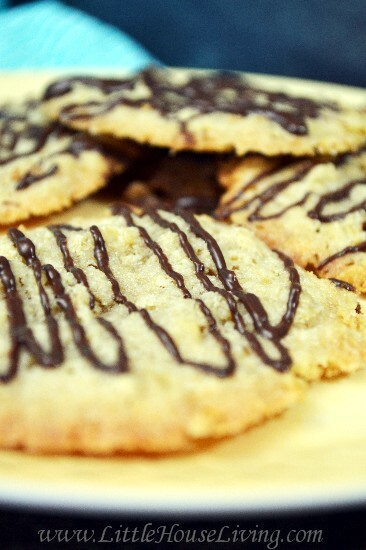 These beautiful cookies are vegan, gluten-free, 100% whole grain… And you’d never know! Did I mention these require no baking also? Yes, there’s real chow mein noodles in this recipe. Try it! 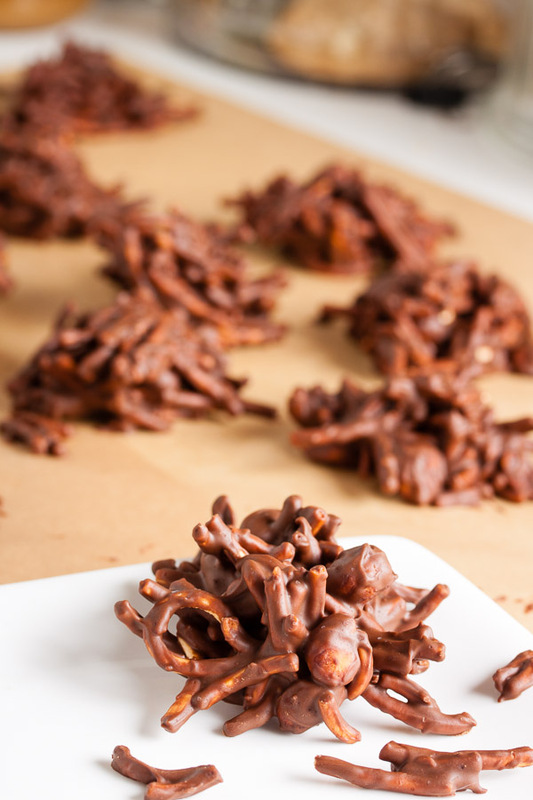 The combination of the crunch from the noodles and the melted chocolate… Heavenly! This unique cookie uses Root Beer extract (didn’t even know that was a thing) to get the taste of root beer infused into the cookie! 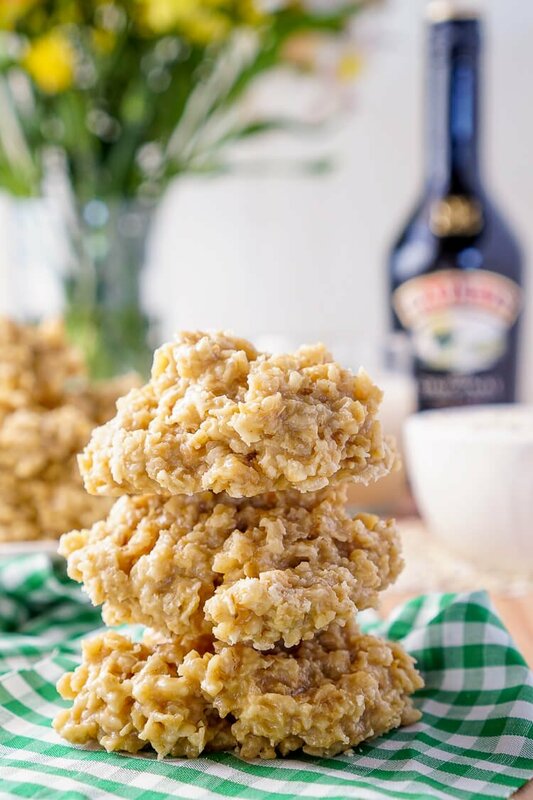 This recipe combines Irish Cream, sugar, and oatmeal for a tasty unique cookie! This also requires no baking! 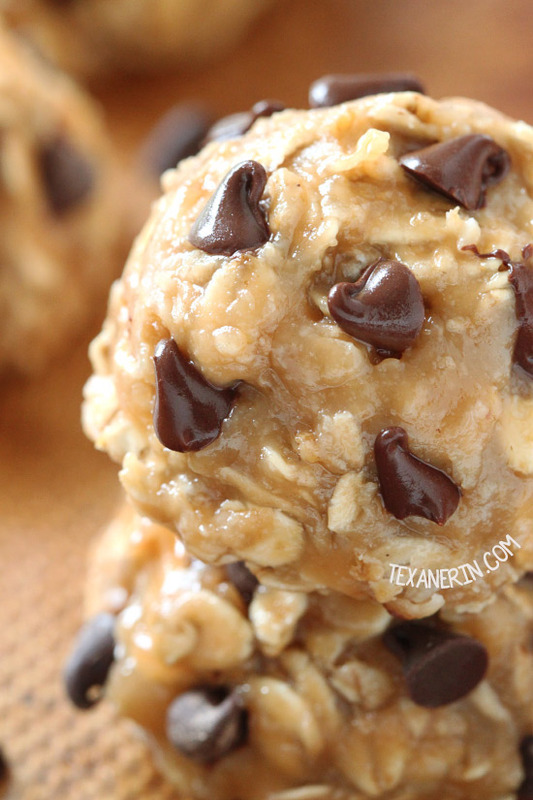 I’m a roll with the no bake cookies! 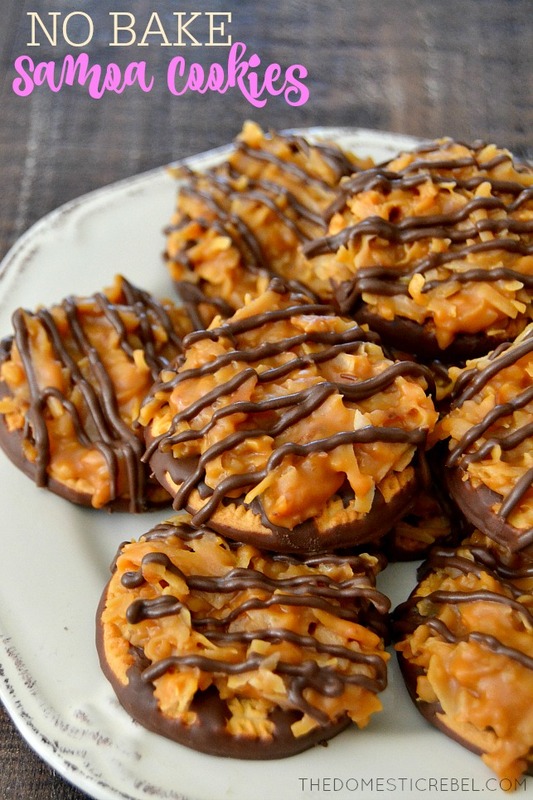 This next one uses Fudge Stripe cookies and turns them into a Samoa copycat!